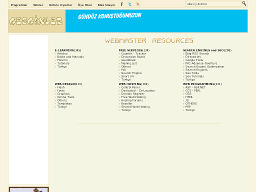 Gezginler Webmaster Resources A small but useful resource directory for webmasters. 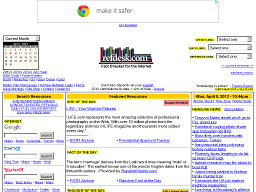 Google Pagerank is provided for each listing in the directory. 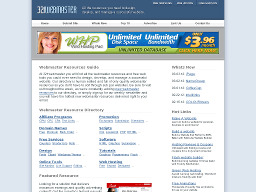 321Webmaster.com A Webmaster Resource Portal and offers one of the largest directories of free webmaster resources, free web hosting, free site tools, and free e-mail to be found on the Web. Visually appealing and easy to navigate. 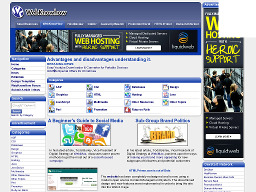 The Link Exchange A link exchange directory with categorized listings of sites that actively exchange links. Currently, the site has 1521 links in 30 categories and 2270 members. 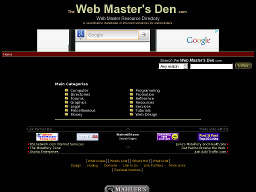 The Web Masters Den A searchable directory of internet resources and tools for web masters. Includes links to programming, web design, promotion, affiliate, tutorial web sites as well as many other useful webmaster resources. 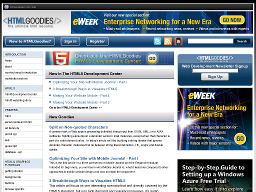 Web Developer's Virtual Library A comprehensive webmaster reference site with detailed information on authoring, dhtml, graphics, HTML, multimedia, programming, software, WDVL and more. 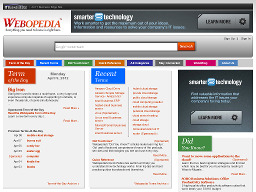 Webopedia A free online dictionary for words, phrases and abbreviations that are related to computer and Internet technology, providing definitions in plain, understandable language. A good site to visit if you're interested in expanding your knowledge of Net jargon. 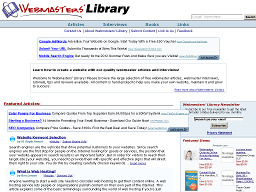 Webmasters' Library A good starting point for Webmasters who are interested in learning the theoretical, practical and technical skills required to create and maintain a successful Website. The site offers articles, tutorials, tips & tricks, and much more. 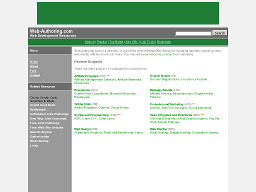 Web-Authoring.com Web-Authoring.com is a directory of over 2,519 web development resources including tutorials, scripts, guides, webmaster articles and much more. 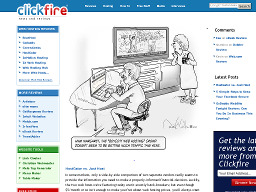 Refdesk.com Isn't really a webmaster resource site, but the site is so comprehensive that webmasters can find a wealth of resources and useful information simply by checking out some of the content. Excellent starting point for those still familiarizing themselves with the Net. 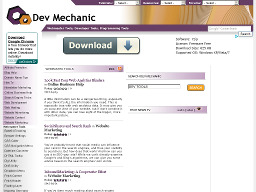 Dev Mechanic Dev Mechanic offers tutorials, articles, code samples, webmaster, developer and programmer tools. The site also has a blog and tips on just about everything.